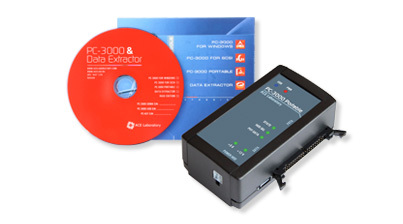 of market leadership The PC-3000 is a must-have product for every successful data recovery business, as it is the most comprehensive and reliable professional data recovery technology that has ever existed in the world. 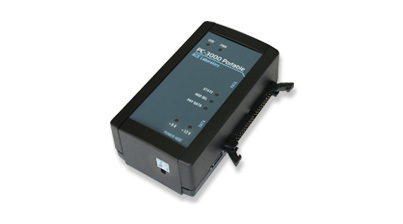 have PC-3000 users The PC-3000 is being used in 115 countries, and is a true standard of professional data recovery tools. customers Every serious professional data recovery company uses the PC-3000; only the PC-3000 gives you access to the very latest in data recovery tool features, functionality and professional opportunities.